This page is for general communications. 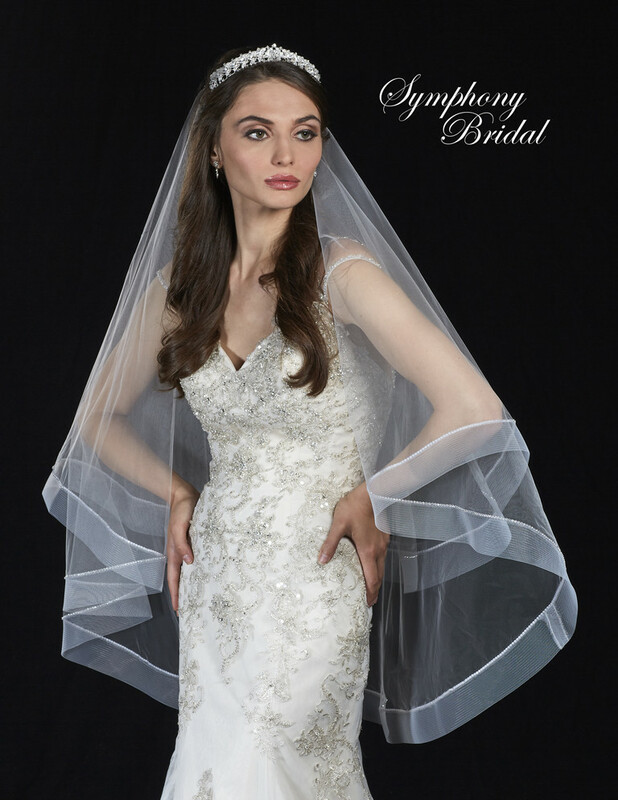 If you are a bride-to-be, mother-of-the-bride, a friend or relative and need more information or are looking for fashion advice contact us, Symphony Collections, one of the most trusted names for style and quality in bridal fashion. You can submit your question or email us: customerservice@symphonybridal.com. 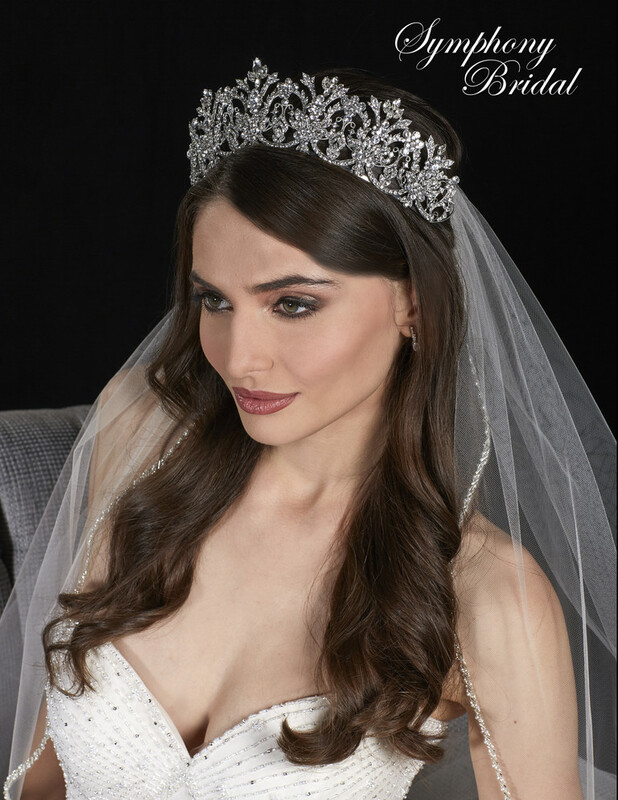 If you are a store owner interested in our bridal gowns, wedding crowns and veils, please contact us as well at: partnerservice@symphonybridal.com.